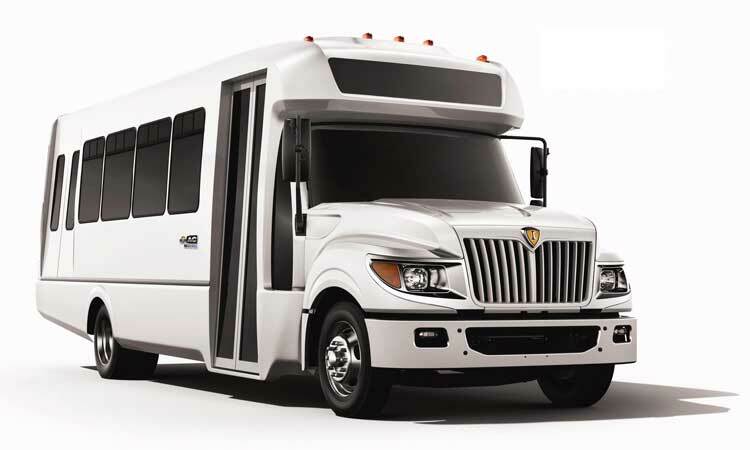 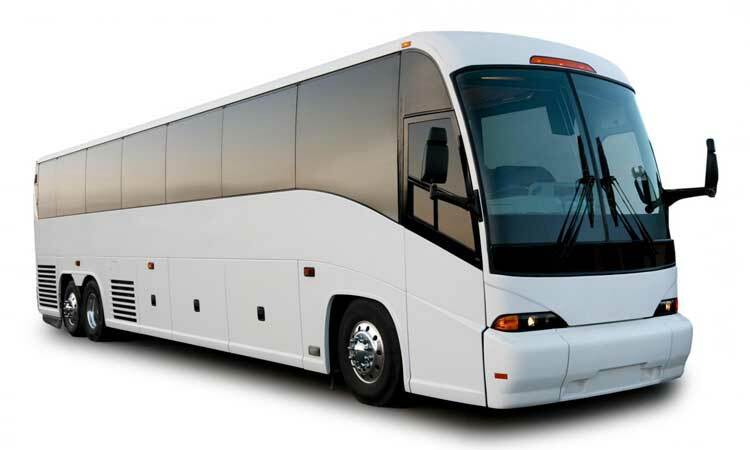 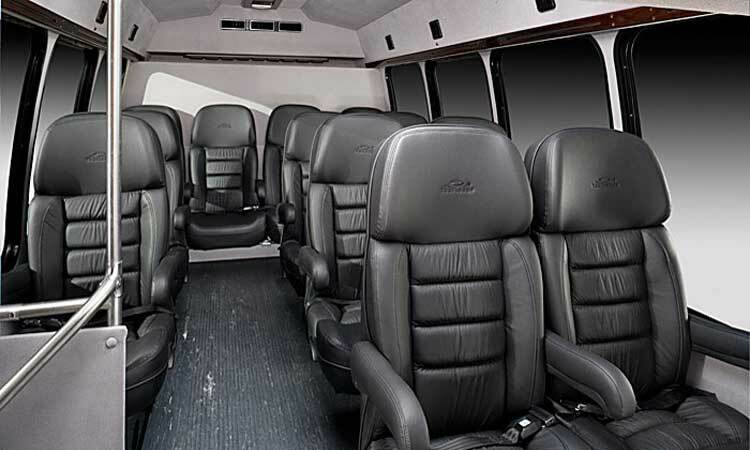 Houston Limo Service present the White 33 passengers Shuttle Bus or Mini Coach that has room for 33 adults, fits all types transportation needs and looks great, too. 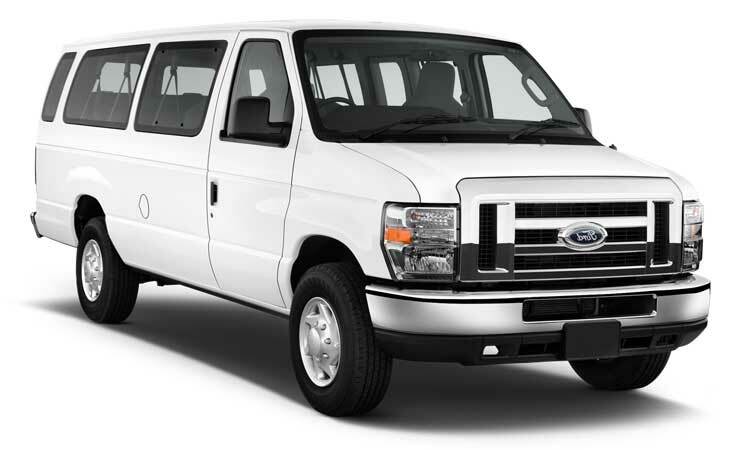 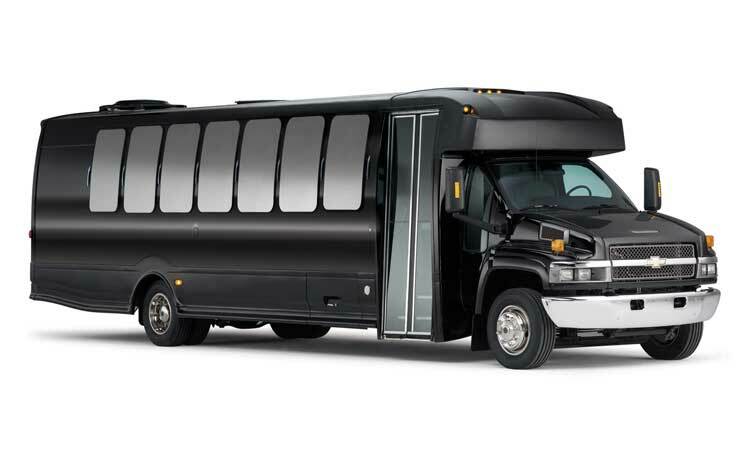 The versatile and comfortable 33 Passenger Shuttle Bus or Mini Coach has center-aisle access, air conditioning, TV/DVD/VCR, microphone, reclining seats with seat belts, reading lights and overhead storage. 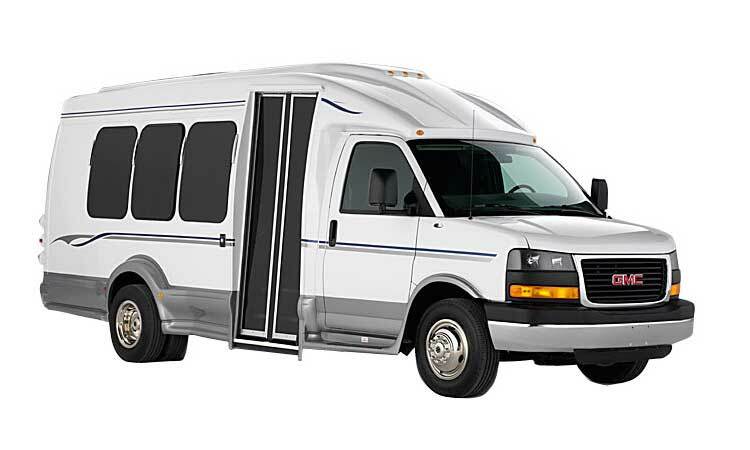 Moreover, an aerodynamic passenger door is used to reduce street noise.